Although eastern South Dakota has been blessed with the unusually warm weather this fall, we will inevitably be hit with some harsh cold and possible intense snow storms. 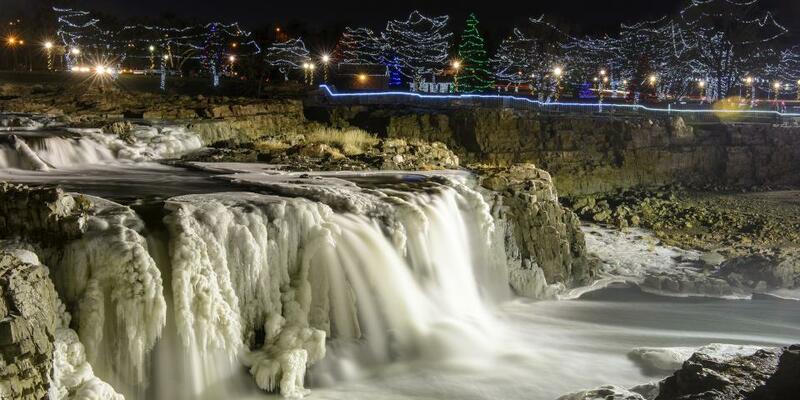 When winter finally settles over the state of South Dakota, here are a few ways to enjoy the outdoors in Sioux Falls. As a privately stocked 25-acre lake, fishermen are not required to hold a license during the 2018 ice fishing season. Located 15 minutes from Downtown Sioux Falls, Catfish Bay holds an Ice Fish Fest on Saturday, January 27th, 2018. Ice Fish Fest is an ice fishing tournament with up to $5,000 in cash and prizes. skating rinks are free to the public, offer warming houses with snack options and skate rentals. The rinks do close for the season in early February so make sure you get in your skating fun before the season ends. Located just 12 minutes from Downtown Sioux Falls, Great Bear Recreation Park. Great Bear offers skiing, snow tubing, snowboarding and snowshoeing for outdoor enthusiasts of all ages. With fourteen downhill trails, a terrain park for jumps and tricks and four miles for cross-country skiing, there is an activity for everyone. 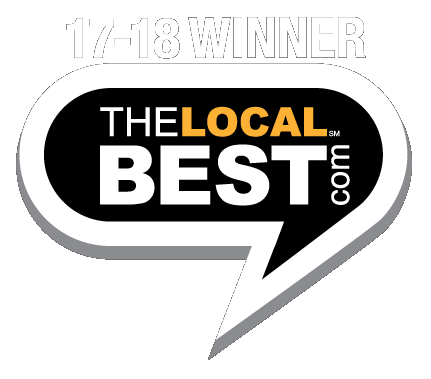 If you have traveled to Sioux Falls but not explored the Downtown area then you are truly missing out on several unique shops. With local shops and restaurants, there is a lot to see and do in our town. From Child’s Play Toys to Zandbroz Variety to CH Patisserie and Coffea Roasterie and Espresso Bar, you won’t get bored strolling through Downtown, even through the winter months. Another main attraction for the Downtown area, Washington Pavilion. Opened in 1999, the Washington Pavilion houses a theater, an art gallery, and a science museum. Whether you are a lover of the outdoors or prefer to spend your time in a coffee house or watching a Broadway play, Sioux falls has several activities to enjoy during the winter months. We encourage you to get out and explore the area this holiday season! You won’t be disappointed.